THEY say the wheels of justice turn slowly - but now they've ground to a virtual halt. The New York Post reports that seventeen years after they helped murder 2977 innocents in the worst terrorist attack on US soil, five 9/11 suspects - including self-avowed mastermind Khalid sheik Mohammed - have not faced trial. The other four are Ali Abd al-Aziz Ali, Waleed bin Attash, Ramzi Binalshibh, Mustafa Ahmad al-Hawsawi. Prosecutors are seeking the death penalty for all five men and have attempted for years to try the case, but a constantly shifting venue, questions over coerced evidence and the limitations of holding trials at Guantánamo Bay have slowed the case to a crawl. Victims' families say the legal limbo puts them through hell. "It's outrageous the length of time this has taken," Debby Jenkins, who lost her brother Joseph Jenkins in the World Trade Center attacks, told the New York Post on Monday. "Thousands and thousands of people have been affected. Families have been destroyed. There will never be closure, but we would just love to see justice served. That's what we're waiting for." Alice Hoagland, whose son Mark Bingham led the attempt to retake hijacked United Airlines Flight 93, said she respects due process but wants the suspects executed - the sooner the better. "These people were instrumental in torturing and killing almost 3000 people - one of whom was my son," she told the New York Post. "They're creepy people, and they murdered a lot of us, and they deserve to suffer and die." 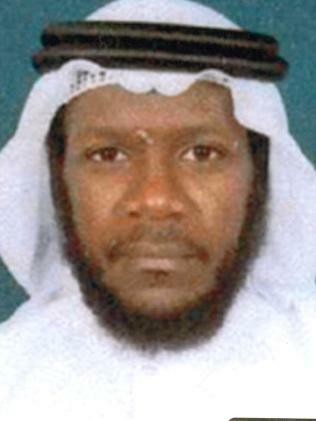 The US had captured Mohammed and the four accomplices by 2003. 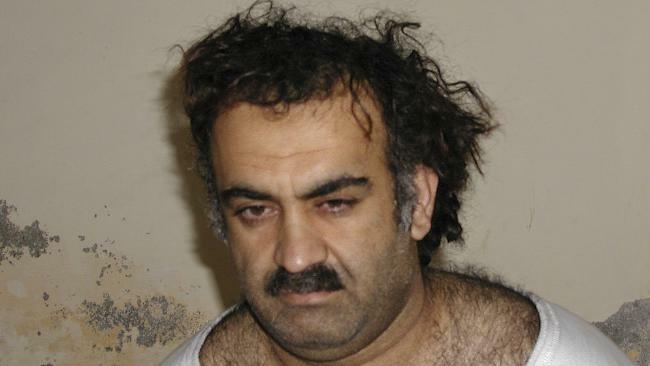 They were shuffled among CIA "black sites" for interrogation before being arraigned in 2008. But former US President Barack Obama suspended the case when he entered office, and in 2010, the Pentagon dismissed the charges without prejudice, meaning the men could be charged again later. 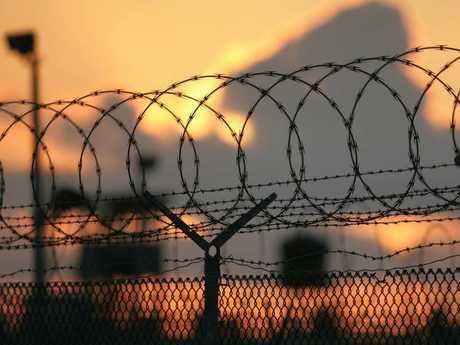 Then-Attorney-General Eric Holder tried to move the case to Manhattan federal court, but the plan was nixed, and the administration refiled charges at the military court at Guantanamo. The men were arraigned in 2012, and what has followed has been an endless procession of pre-trial hearings over their treatment in captivity and whether evidence gleaned using "enhanced interrogation" tactics was usable. "The fact that we can't try these individuals is such an incalculable disservice to the citizens of this country," said Karen Greenberg, director of The Centre on National Security at Fordham Law School. "The system is just flawed in every way." In the latest setback, the military judge who had overseen the case since its inception stepped down. Now his replacement, Marine Colonel Keith Parrella, 44, has to read up on 20,000 pages of transcripts, plus an unknown number of classified records, according to the Miami Herald. With more pre-trial hearings scheduled for 2019, a trial is not expected to begin before 2020, the Herald reported. "If you look at it historically, how long its taking, I'm not confident it would be 2020," Mr Jenkins said. "I'd like to see that happen." 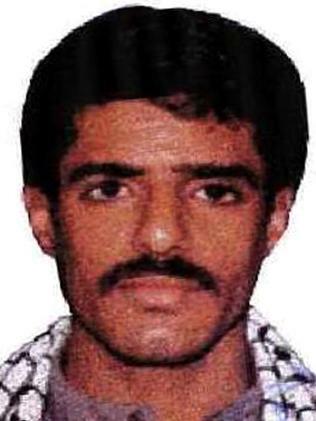 Just two people have been sentenced in connection with 9/11 - Zacarias Moussaoui and Mounir el-Motassadeq. 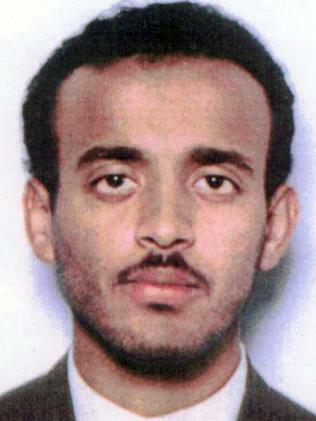 Moussaoui pleaded guilty in 2005 to six terrorism-related conspiracy charges tied to 9/11 and is serving life in prison without parole. 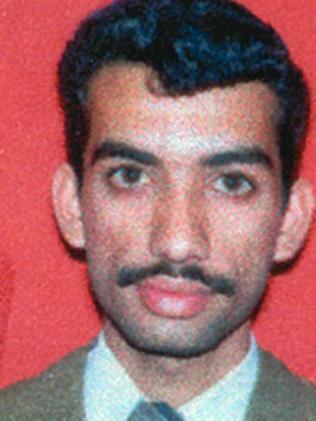 In 2006, German courts convicted el-Motassadeq on 246 counts of accessory to murder for providing financial assistance to the 9/11 hijackers. He got 15 years in prison. The five suspects faced yet another hearing on Monday. Mohammed's lawyer, David Nevin, did not return a request for comment. But Ms Greenberg said even the defence attorneys want to get the trial over with. "They're the only defence attorneys asking for their clients to be tried," Ms Greenberg said. 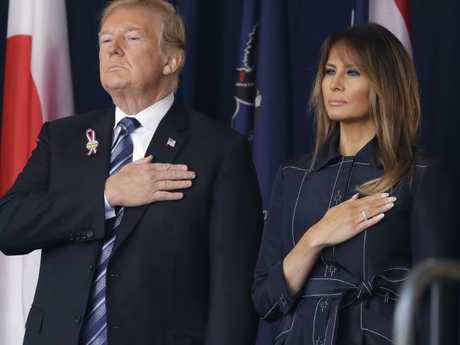 US President Donald Trump said the nation is recalling "the moment when America fought back" during a Pennsylvania ceremony marking the September 11 terror attacks. Mr Trump said during a sombre remembrance at the Flight 93 memorial in Shanksville, Pennsylvania, that the fallen "joined the immortal ranks of American heroes." The president was joined by first lady Melania Trump to honour those killed 17 years ago at the site where the fourth airliner crashed after 40 passengers and crew members realised what was happening and tried to storm the cockpit. He said the fallen "took control of their destiny and changed the course of history." Mr Trump listened as the names of the victims were read aloud, followed by the tolling of bells. Meanwhile, Vice President Mike Pence has told family members of the 184 people killed at the Pentagon on 9/11 that the nation still grieves with them. Mr Pence spoke at the Pentagon Memorial. He said it's important that each new generation know what happened. 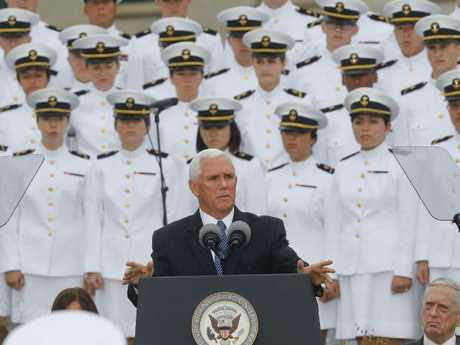 Mr Pence recalled the heroism of service members and civilians working in the Pentagon that day. He says the terrorists "hoped to break our spirit and they failed." This article originally appeared in the New York Post and is republished here with permission.